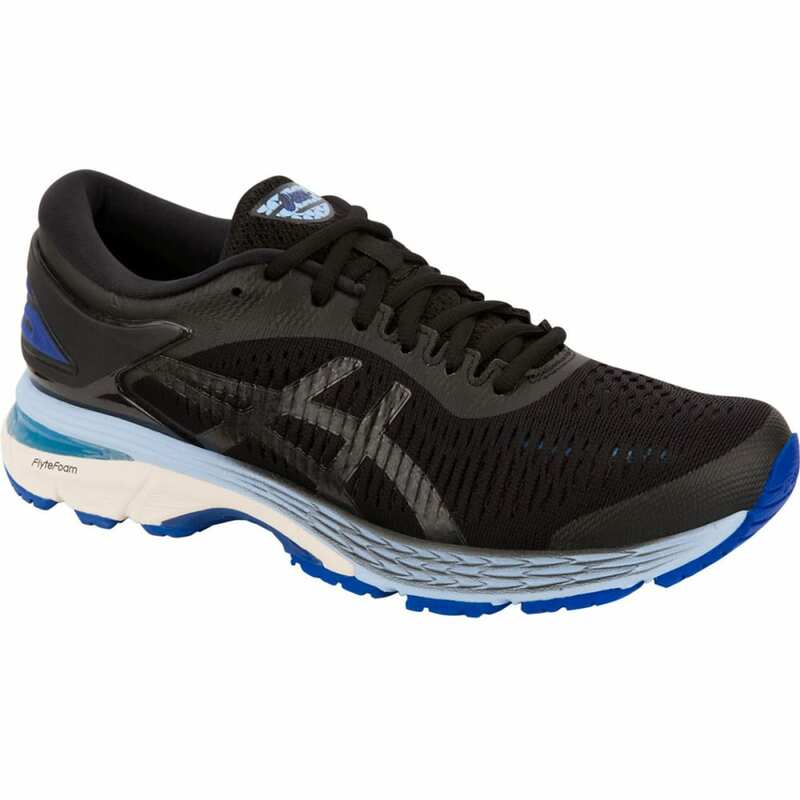 The 25th anniversary of this legendary runner includes the next evolution of Asics’ ultra-lightweight FlyteFoam® cushioning: FlyteFoam® Propel and FlyteFoam® Lyte. These two cutting-edge technologies work together to deliver energized cushioning and exceptional comfort from heel to toe. 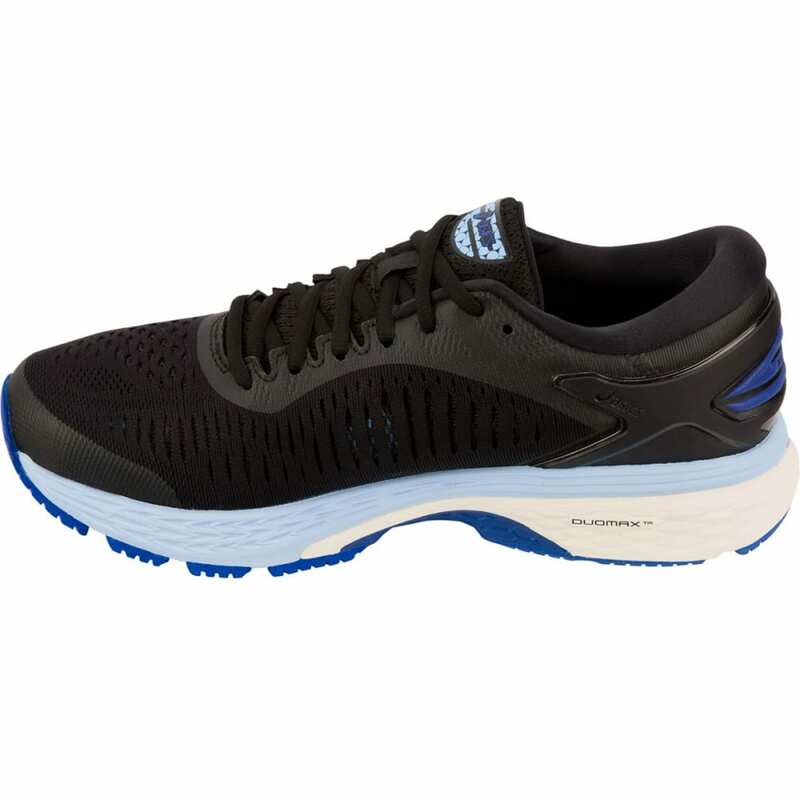 Count on the GEL-Kayano® 25 for a premium and reliable ride that stabilizes your foot and fits to perfection. Weight: 9.81 oz. Heel Height: 24mm. Forefoot Height: 11mm. I.G.S® (Impact Guidance System) Technology: ASICS’ design philosophy employs linked componentry to enhance the foot's natural gait from heel strike to toe-off. Dynamic Duomax™ Support System: This evolution of the DuoMax® system enhances stability and support, with reduced weight and increased platform support. Guidance Line® Midsole Technology: The Vertical flex grooves decouple the tooling along the line of progression for enhanced gait efficiency. 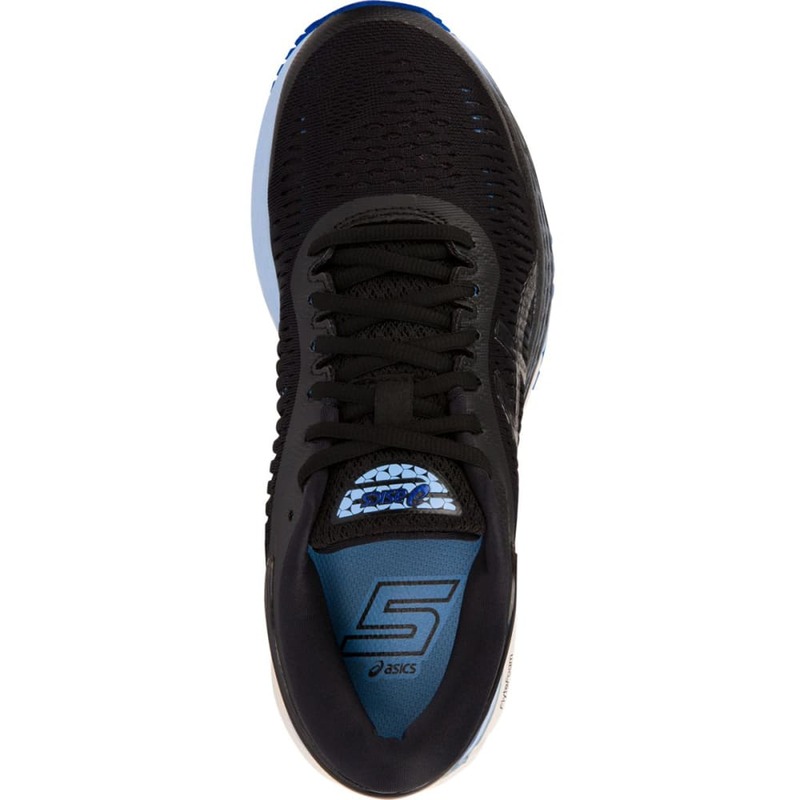 FlyteFoam® Propel Technology: Provides the ultimate combination of bounce-back and cushioning, with reduced weight and increased durability. FlyteFoam® Lyte Technology: Reinforced fibers allow for complete bounce-back while being 55% lighter than standard EVA. 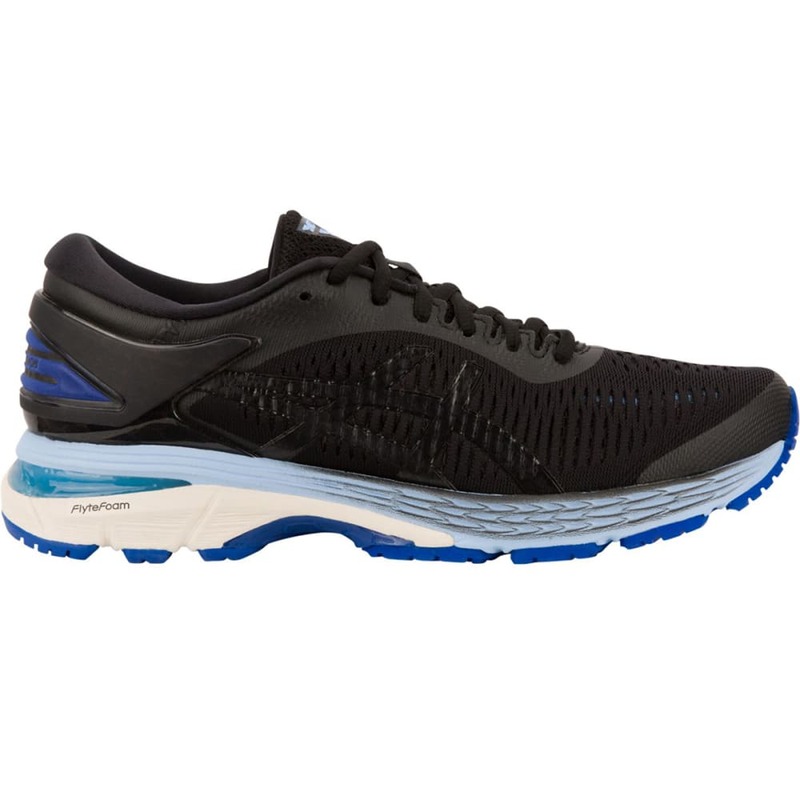 FluidRide® Midsole: ASICS’ FluidRide® midsole provides the ultimate combination of bounce back and cushioning properties with reduced weight and exceptional durability. 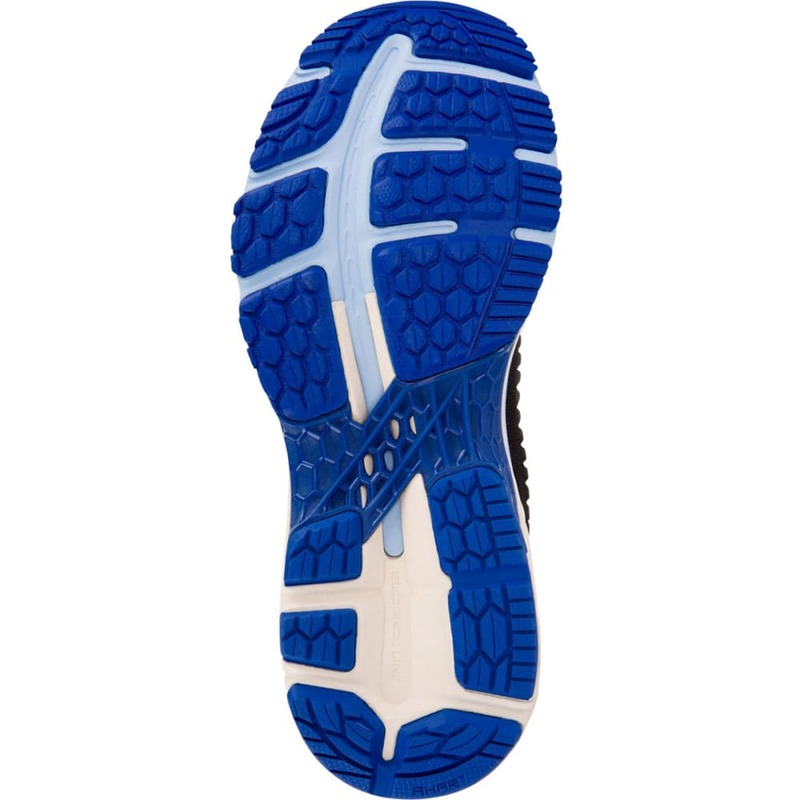 FluidFit® Upper: ASICS’ FluidFit® upper technology combines multi-directional stretch mesh with stretch reinforcements that adapt to the athlete's foot, creating a truly customized glove-like fit. Heel Clutching System™ Technology: An exoskeletal heel counter provides improved support and creates improved heel fitting environment. 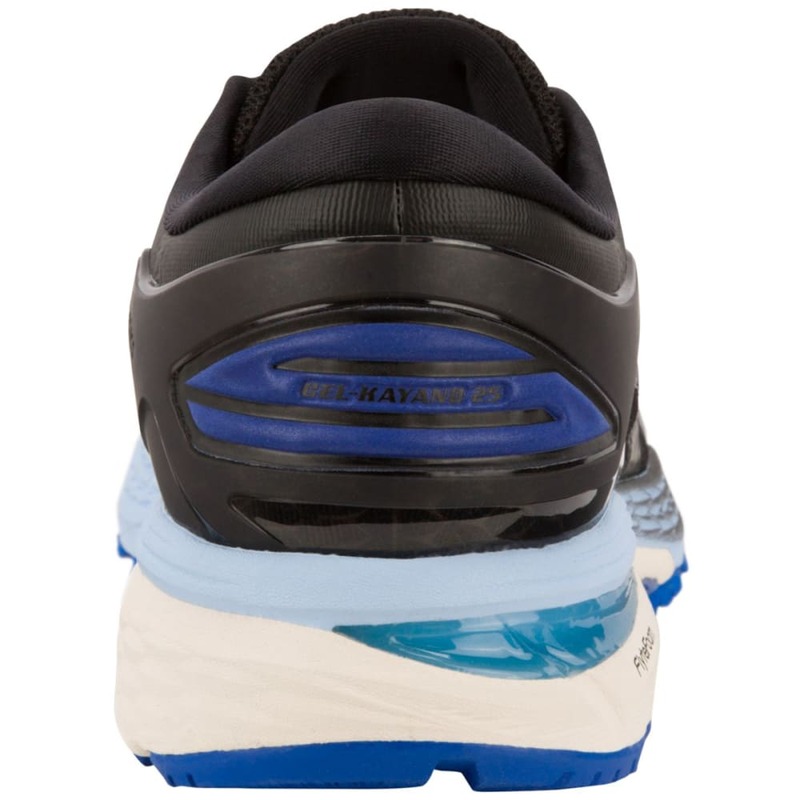 Rearfoot and Forefoot Gel® Technology Cushioning System: Attenuates shock during impact and toe-off phases, and allows for movement in multiple planes as the foot transitions through the gait cycle. Avg. Weight (pair): 9.81 oz.